So everybody, it’s a new year and a new blog… shame I can’t get a new me! Anyone who knows me is already aware I am very passionate about all types of interiors and can get very giddy and excited about the prospect of reinventing a room, or simply choosing a paint colour. What I hope to do is pass on my knowledge and experience of designs to enhance your home and feel free to pick my brains with any problems you may be encountering! Just send me images and I’m happy to give advice. 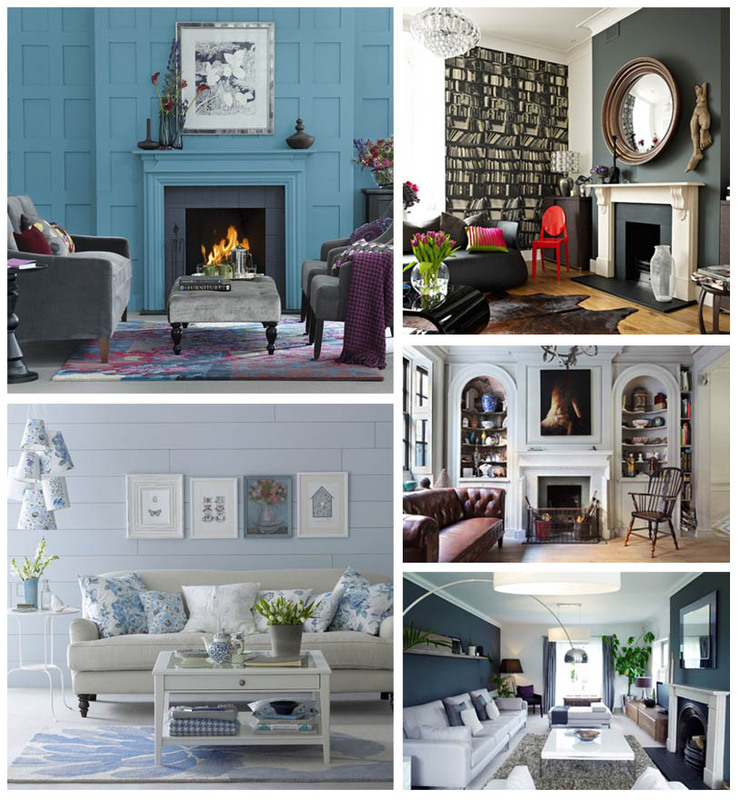 I, love to feel inspired, so here’s some inspirational images of different styled homes. Off to Newcastle this weekend. Looking forward to visiting the Baltic and the Biscuit factory and checking out some new bars and restaurants – with interior design in mind of course!!!! I’ll let you know my findings next week! Those of you who are signed up to the newsletter or follow us on Twitter and Facebook will already know about our ‘Flash Sale’. This happens every Friday and there’s still some amazing rugs left from last week (total bargains). This week’s flash sale is a stunning Marvic fabric with a massive 50% off.